I’m sorry, but Instagram may start looking a lot more like YouTube in the future. 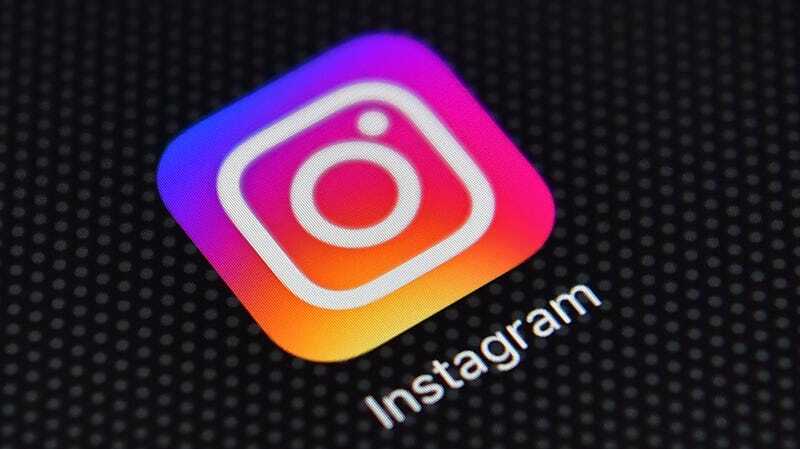 On Wednesday TechCrunch reported that Instagram is looking to partner with content creators and publishers to develop long-form video content that might live on it’s own tab, somewhat akin to Snapchat Discover. This follows a recent Wall Street Journal report that said Instagram is experimenting with enabling users to share videos up to an hour long, with a particular focus on vertical videos. It seems the YouTube- and Snapchat-ification of Facebook’s properties is still in full bloom. The appearance of longer-form videos may be the first change immediately noticeable to Instagram users, but TechCrunch reports these new videos might even occupy their own tab in the app or even a standalone app. Instagram has met with creators to discuss ways they can make content for this new platform, TechCrunch reports. This news might be causing you a bit of déjà vu. When Facebook started pushing Facebook Watch, it depended on partnerships with people like Lavar Ball, a father of basketball prodigies, for shows like “Ball in The Family.” Despite the attention Facebook has put towards Watch to date, it hasn’t yet become a serious competitor to services like Netflix and YouTube. The addition of longer videos could help Instagram cultivate new forms of content on the platform beyond photos of dogs and its highly popular Snapchat-inspired stories. But as Instagram continuously adds more stuff to the platform, it may shift from being the preferred app for people to mindlessly scroll. Instagram is slowly ballooning into a space where users are asked to devote more time toward their screen, instead of being able to pop in and out. We’ve reached out to Instagram for comment on the reports and will update with any response.